TELESIS 8F SILICONE ADHESIVE is the newest addition to the evolution of the Telesis silicone adhesives line - the most popular and widely used adhesives in the industry today. 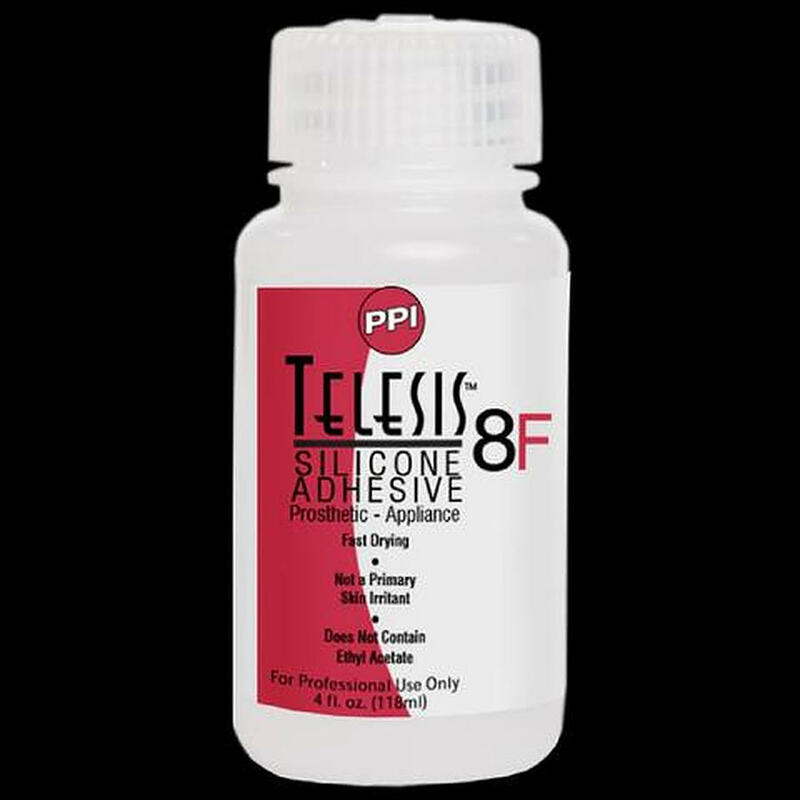 Telesis 8F (Fast Drying) is incredibly strong and durable and is the fastest drying adhesive in the Telesis 8 line. When used with the Telesis Thinner the drying time is much faster, giving a working time similar to Telesis 5.